Early in my career, I had the wonderful experience of working with three very different nonprofit organizations. Very often, I was working directly with the founders. One of the biggest challenges, I learned, was how to leverage limited resources for the biggest impact. 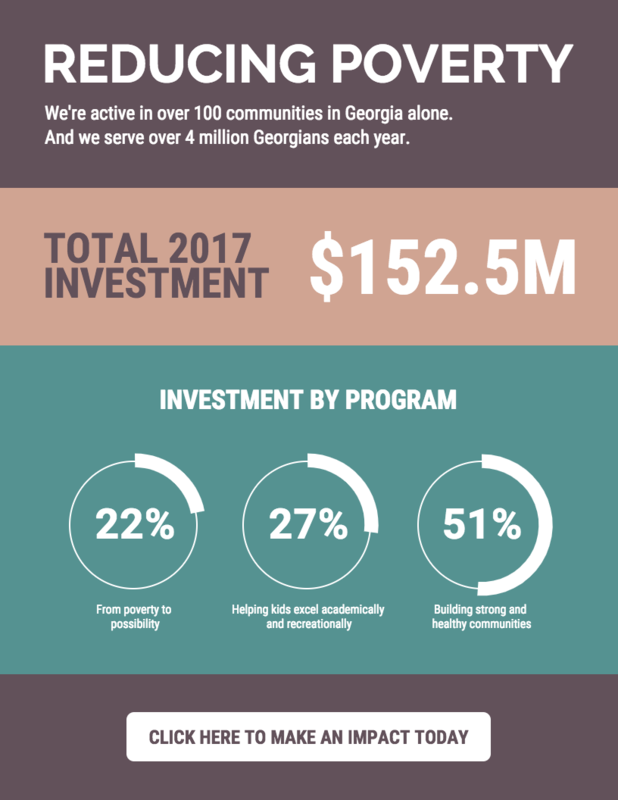 It turns out that using nonprofit infographics as part of your campaigns can be a very impactful and cost effective tactic. Many nonprofits are already using infographics to engage and inform their community. But where do you start? 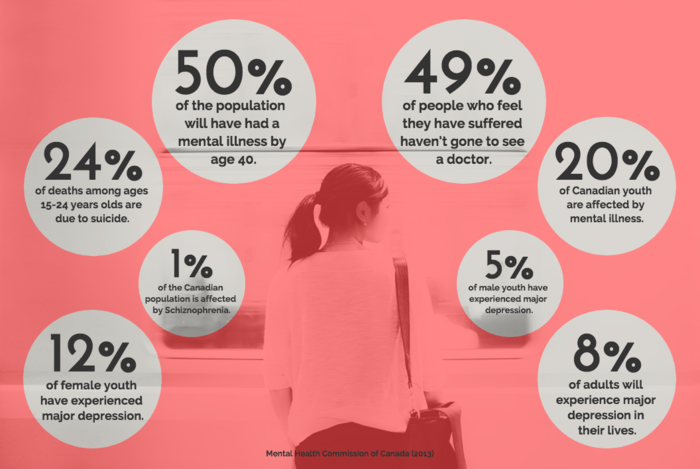 How can you use infographics to promote your cause and tell your story. We’ll explain each type of infographic below and show you some real world examples. We’ll also include tips for you to create your own infographic in Venngage’s nonprofit infographic maker. This is an infographic that focuses on the pain point or problem your nonprofit is solving. This is the #1 must-have infographic–your problem statement is how you connect with your community. Usually, the problem statement is something that is articulated in the mission of your nonprofit. But how do you communicate the problem statement clearly in an infographic to engage your audience? eIf you have data that is compelling about the problem, then one obvious way is to visualize the problem with a chart or if the number is impressive enough, the best way is just to show it in big fonts (check out our guide to picking the best fonts for your infographics). The best way to add context to the problem is to compare or contrast it to something else for impact. Bringing in context to your data will help connect the pain points. Challenging your audience’s Three Bs (beliefs, behaviors and belongings) is one of the sure ways to engage them. Sometimes, you have to take people out of their comfort zones. 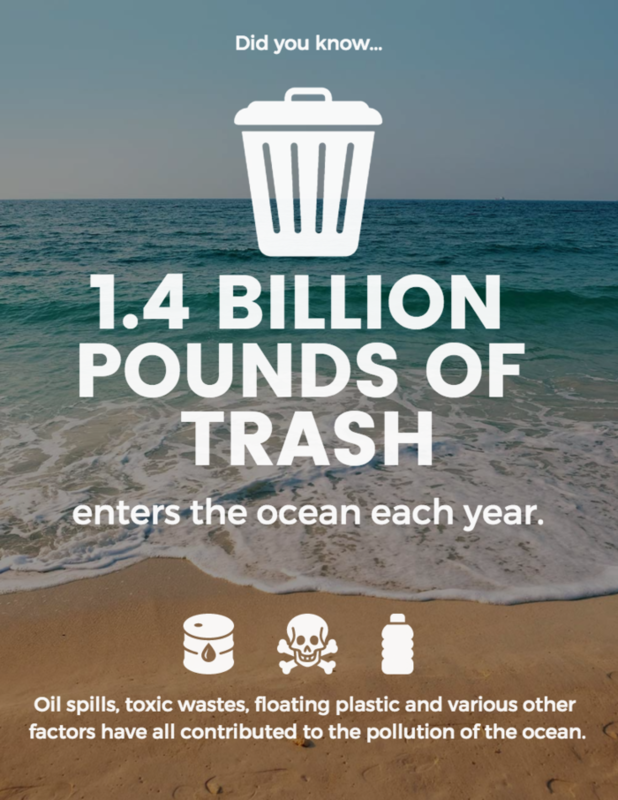 Here is an example of a nonprofit infographic that highlights the international water pollution crisis. This infographic uses pictograms to help illustrate the problem. If you can position your problem statement in a manner that is both surprising and unique, you will connect with your audience. This is hard to do, but good infographic copy is all about positioning. Here is a classic example from the Gates Foundation on the problem of Malaria. It asks a simple question but provides a surprising answer and highlights the problem they are trying to solve. After everyone knows about the problem you’re solving, the second must have infographic you need is how your nonprofit has a unique solution to the problem (another term commonly used is the unique value proposition). The better you can articulate your organization’s strengths and how unique or different it is, the more compelling your story becomes. Here’s an example from World Vision, where you can donate a goat as a gift to a needy family. This infographic shows you how much a goat can produce for a family. It’s a unique solution with a big impact (and not something initially obvious, to me at least). Notice how this infographic also uses a pictogram to help readers visualize a big number. What’s your nonprofit’s unique solution? 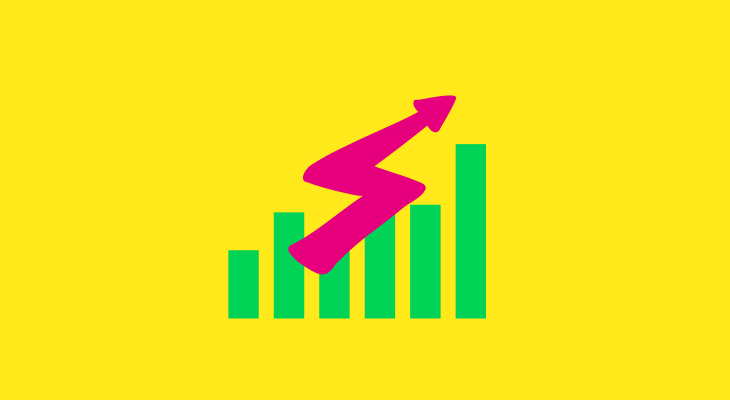 Think about how you can create an infographic to communicate this to your prospects. 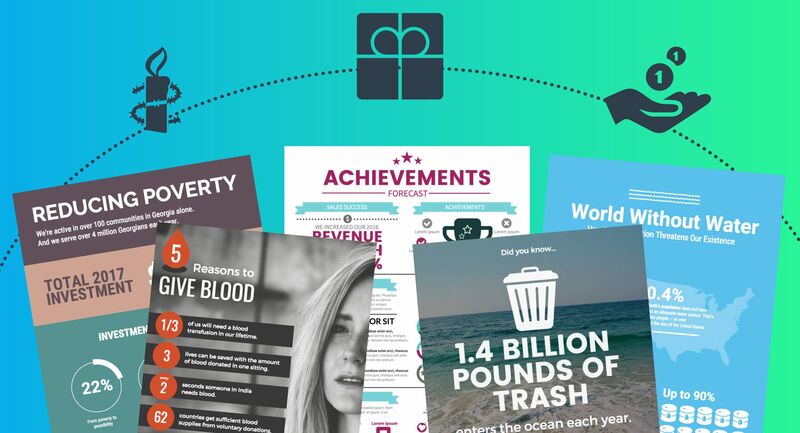 The third infographic you need is an impact or success infographic that focuses on the impact, success stories and key metrics of your nonprofit. The main purpose of this type of infographic is not to gloat, but rather, it’s to assure your members that their contributions are having an impact. Help gain your audience’s confidence by offering some of your greatest successes so far. While aggregate data about your organization’s impact is great, you should also share some personal stories. These views from the frontline allow your users to connect with the people your nonprofit is helping. 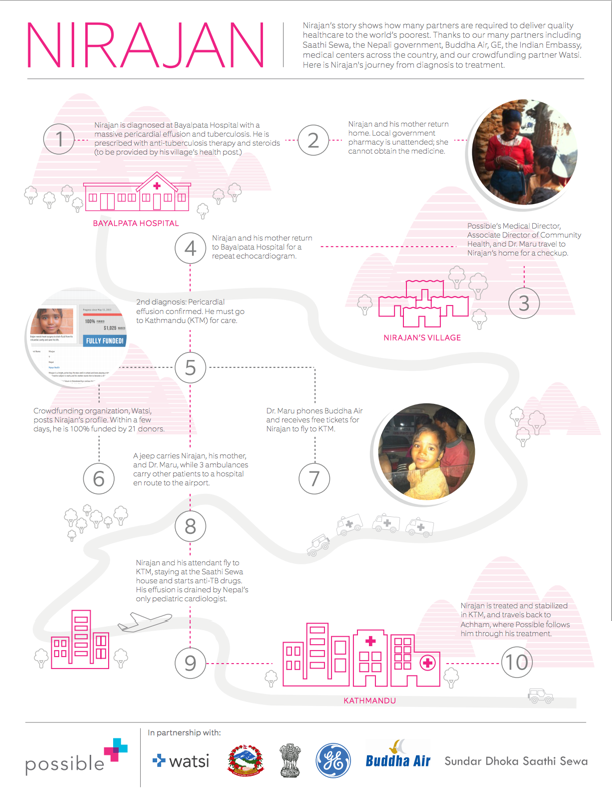 They can also be very powerful emotionally, like this nonprofit infographic example from Possible about how they provided care to Nirajan, one of their patients. As a nonprofit, you will probably publish an annual report for your members summarizing the year’s work and thanking them for their support. The traditional annual report is quite an undertaking and may be overwhelming for a small nonprofit. Why not try producing an infographic annual review instead? 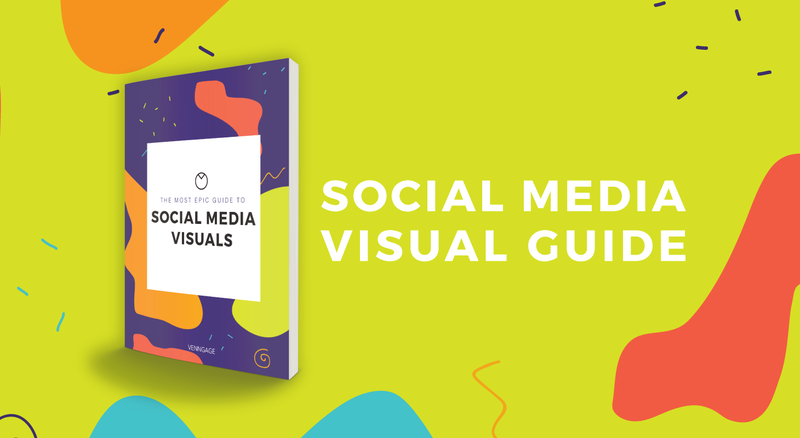 An infographic report has advantages over the traditional report in that your readers can read it easily and share it on social media, extending your reach organically. And here’s an example of how you can incorporate infographic elements into a longer annual report. 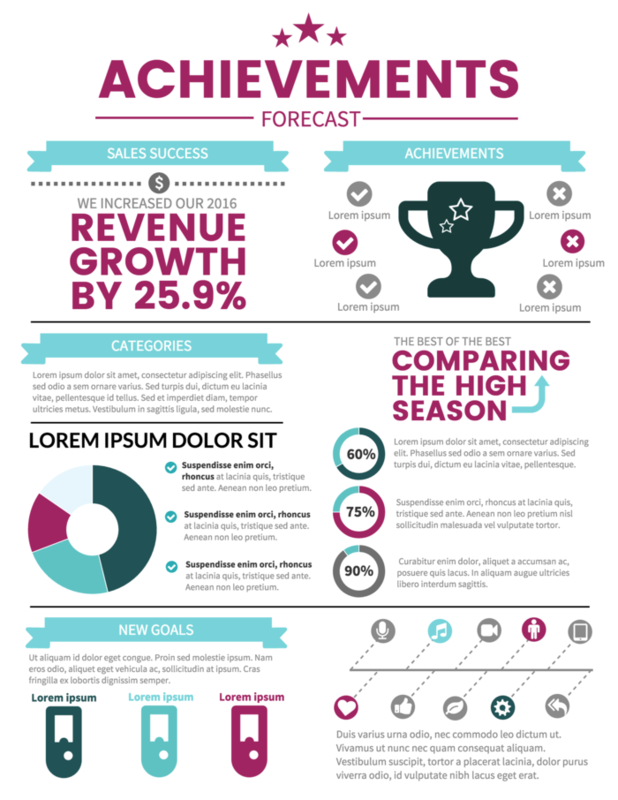 This annual report template uses plenty of charts, icons and fonts to visualize data. 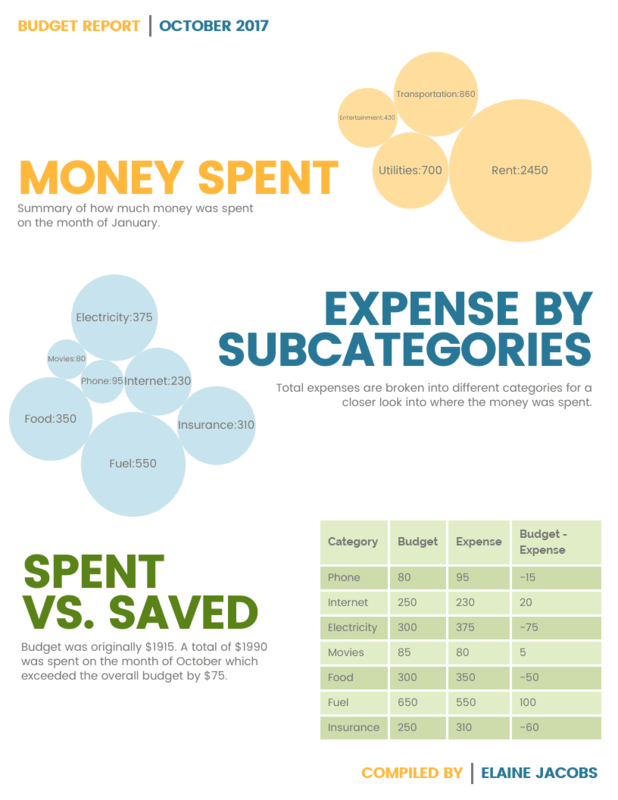 The fifth must-have nonprofit infographic type is the Campaign Infographic. 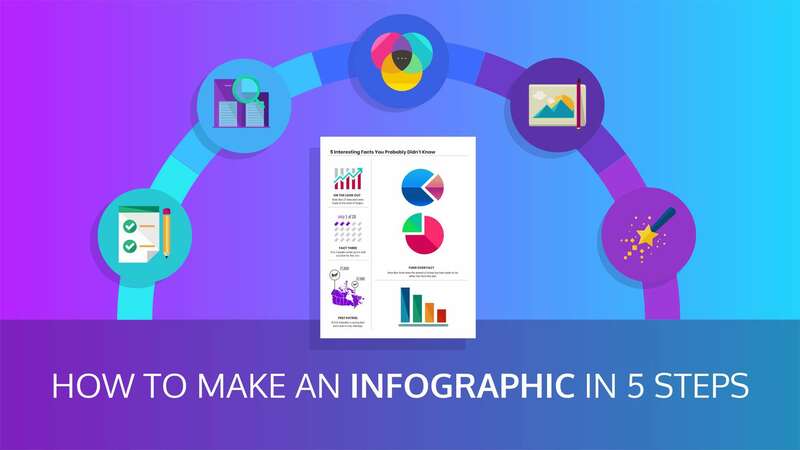 These are campaign-specific infographics that can be used to promote your campaigns. The main purpose of the campaign infographic is to get your members to share and spread the word, create some buzz and PR, and hopefully increase your chances of hitting your goals. 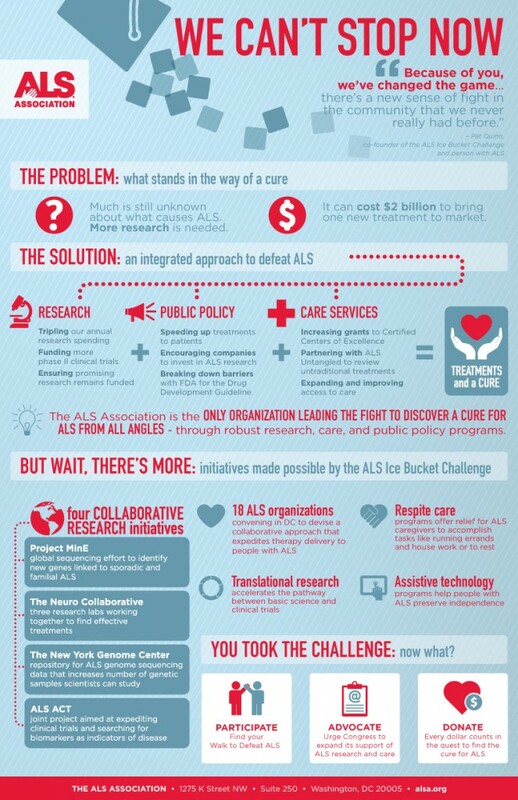 Any campaign infographic should include the basics of the campaign: what is the campaign about, how do people participate, what is the time frame, how do people share (ie, #hashtags), and clear call to actions like how to donate (if you’re fundraising) and, of course, your nonprofit logo to increase brand awareness. One of the most effective means of doing periodic and continuous communication on the campaign is by creating a campaign dashboard with periodic status updates. 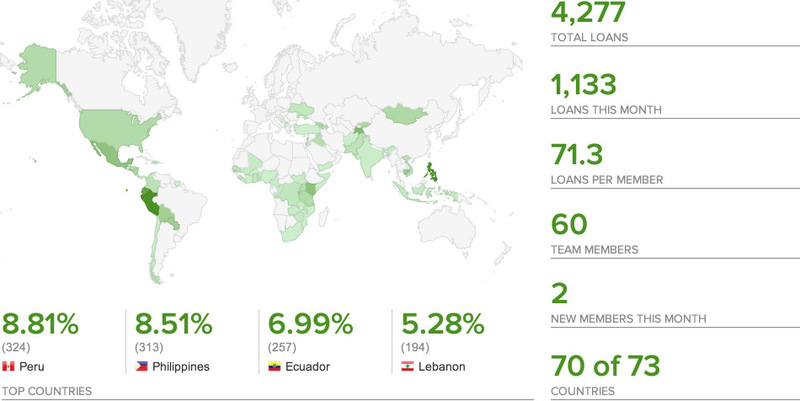 Here is an example from Kiva‘s Impact Report, which is updated hourly. Although Kiva updates its numbers hourly, you can update yours within a larger time interval, like weekly. 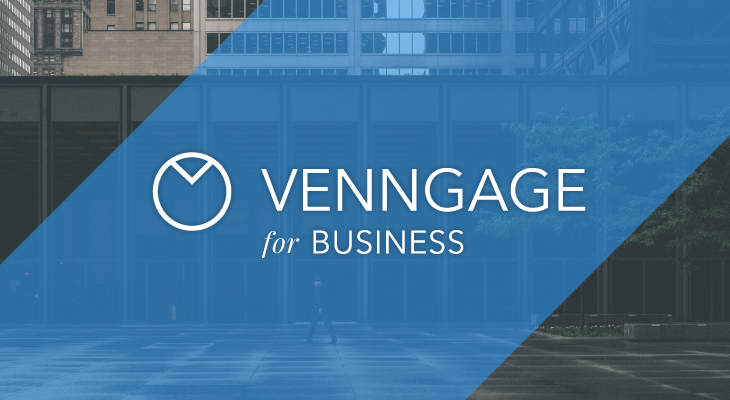 With Venngage, you can link a Google Sheet and any chart and all you have to do is update the spreadsheet and refresh your infographic for automatic updates. 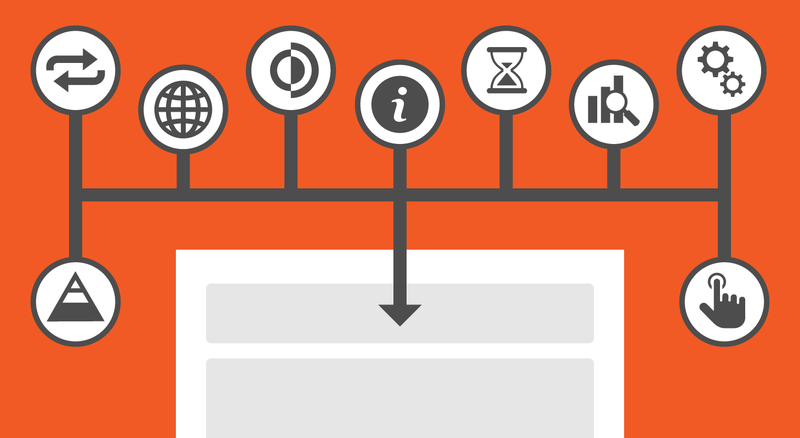 Don’t forget to include clear call to actions in your nonprofit infographics. One of the most surprising thing we noticed after looking at hundreds of nonprofit infographics was the lack of call to actions on them. Just to be clear, adding your website, email or phone number at the bottom of the infographic is not what we consider a clear call to action. 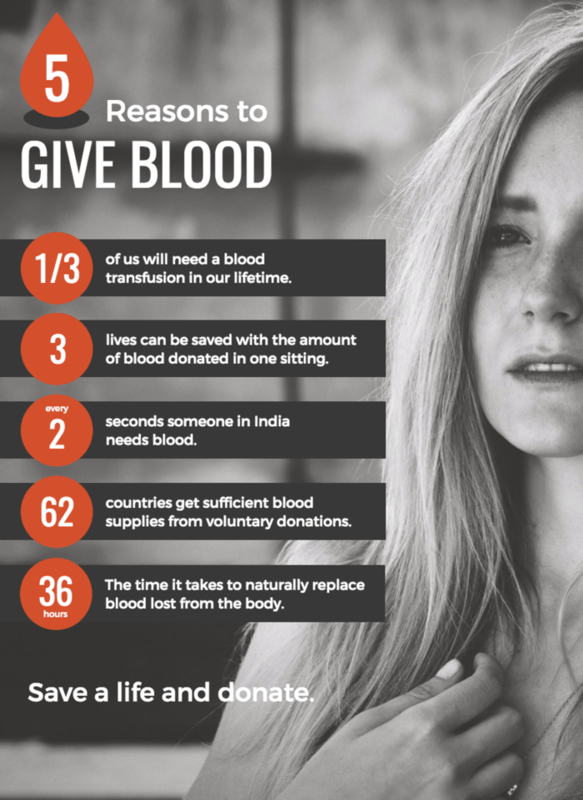 A clear call to action is something like asking the viewer to sign up for a newsletter, to donate now by clicking on the link, to share the infographic on Twitter (with a #hashtag), or to ask the viewer to go to a specific landing page to get more information. 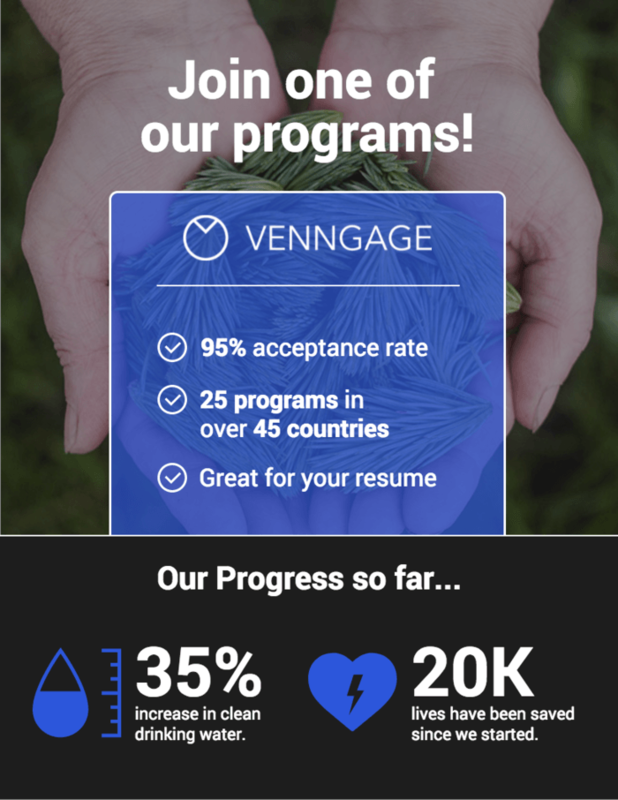 If you use an infographic tool like Venngage, you can embed these call to actions directly into your infographic with our interactive infographic feature. For example, you can add a form to ask people to sign up for your newsletter, and you can add links or buttons to your website or donate page. I hope that was useful! Nonprofits are very near and dear to us (that’s why we offer a plan specifically priced for nonprofits). 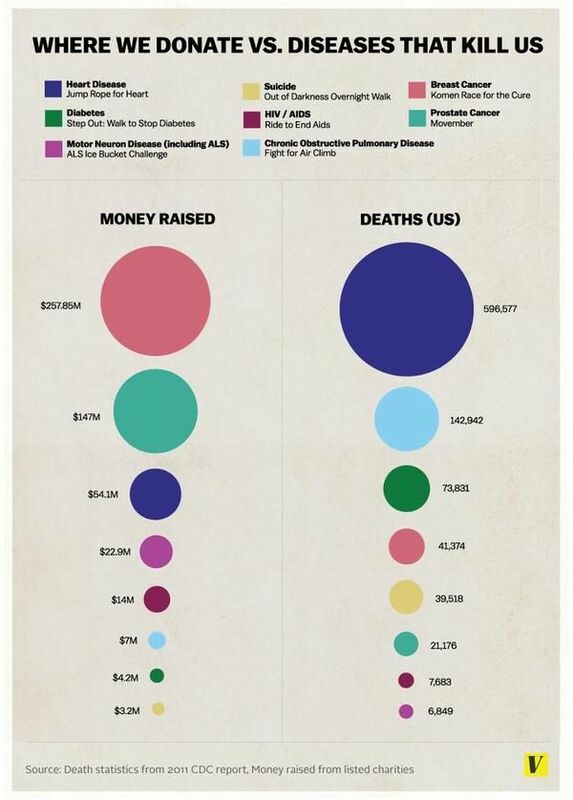 How have you used infographics for your nonprofit? Leave a comment below!